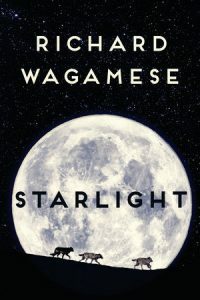 Xwi7xwa Library is excited to announce our new Spotlight Series featuring select titles from our collection. Every book in the Spotlight Series is new to our Library! 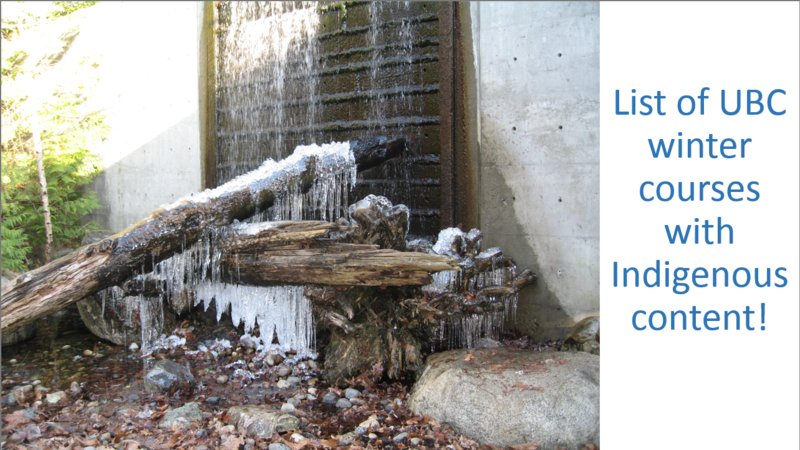 Although you can find new books in the UBC catalogue, you won’t see a call number for them. For the time being new books, DVDs, and CDs are organized alphabetically by title. Visit us in person to find out more! The novel follows a mother, Emmy, and daughter, Winnie, who are escaping an abusive past. When the two meet Frank Starlight, a small town farmer, an unlikely family is created. But their past is persistent and the two cannot outrun the hunger of an ex’s revenge. For more Indigenous Fiction at Xwi7xwa! For more related titles at Xxwi7xwa! A girl grows up in Nunavut in the 1970s. She knows joy, and friendship, and parents’ love. She knows boredom, and listlessness, and bullying. She knows the tedium of the everyday world, and the raw, amoral power of the ice and sky, the seductive energy of the animal world. She knows the ravages of alcohol, and violence at the hands of those she should be able to trust. She sees the spirits that surround her, and the immense power that dwarfs all of us. When she becomes pregnant, she must navigate all of this. For more titles by Tanya Tagaq! What does it look like to return from Extinction? 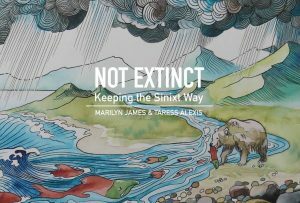 In this book, Sinixt storytellers and knowledge-keepers Marilyn James and Taress Alexis address the reality of their living culture in the face of Canada’s bureaucratic genocide of their people in 1956. Through lively story and discussions by the authors, each chapter illuminates the Sinixt relationship with the upper Columbia River watershed and their quest to reclaim their rights and responsibilities in their x̆a?x̆a? tum xúla?x, their sacred homeland. Find me at Xwi7xwa Library! Find me at your local library! Seeing the world through “brown” eyes, poet Wanda Jogn-Kehewin makes new meaning of the past, present, and future through a consideration of Love, Wisdom, Truth, Honesty, Respect, Humility, and Courage. John-Kehewin shares her personal experiences and journey towards healing and invites readers to transform through their own truths. Find more titles on the 7 grandfather teachings! Xwi7xwa would like to thank Elena Pederson, Publications & Web Services Assistant, from UBC Education Library for the digital signage that inspired this series.